The US Open Tennis Championship is one of the biggest tennis events in the world every year. Millions of avid tennis players and fans will be watching this prestigious tournament. While the grueling battles for every point can be awe-inspiring, they are also very hard on the body, spine and nervous system. 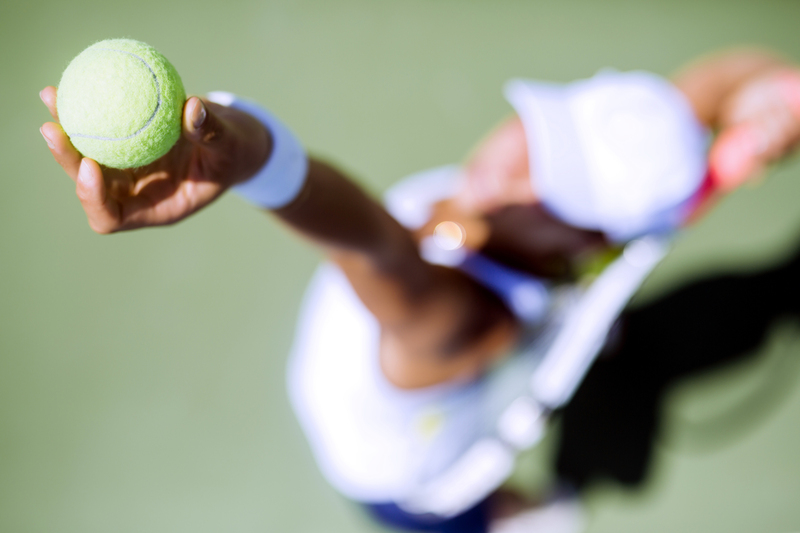 It's no wonder that many of the top tennis players utilize chiropractic care to keep them fit, healthy and on the court. Venus Williams, a seven-time Grand Slam singles champion has said, "Chiropractic gives me the flexibility I need to keep me in the game." Andy Murray, Roger Federer and Novak Djokovic have also been known to utilize chiropractic care for faster healing, staying fit and performing at their highest level. In fact, top athletes in many sports rely on chiropractic care including Tom Brady, LeBron James, and Kerry Walsh. As captain of the men's tennis teams at both Fullerton High School and Cal State University at Fullerton, Dr. Kevin Joe was so excited about how chiropractic care helped him in his athletic career that he chose to become a chiropractor. Dr. Patricia McLean is another athlete that went from the court to career. As a practicing chiropractor in Maui, HI and Virginia Beach, VA, she won a National Championship with her amateur team. "Receiving Lifestyle Care definitely contributed to our championship run. Our team stayed healthy, recovered more quickly than our opponents and this gave us the competitive edge." Don't wait for a crisis to make your health a priority. Make the Critical Transition to Lifestyle Care and take your health, and your game, to higher levels. © 2017. The Family Practice, Inc., Dr. Eric Plasker and The 100 Year Lifestyle. All Rights Reserved.